I didn’t start cloth diapering until I had my second child, in 2014. Disposable diapers were my solution with my first, because I had no idea that cloth diapers were a viable option for me. 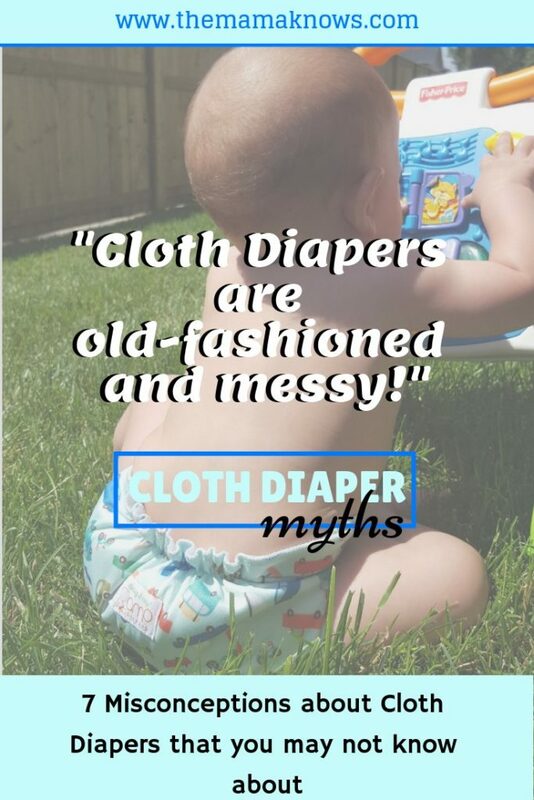 Even the most seasoned cloth diaper moms had many of these initial misconceptions about cloth diapering, and maybe you’ve shared some of them yourself. Here are 7 cloth diapering myths explained. This post contains affiliate links. Thank you in advance if you choose to purchase items via these links, as the small commission I earn helps to support my blog. This was my main misconception. I envisioned cloth diapers as big, bulky prefolds held together with sharp pins and with uncomfortable and ugly rubber pants on top. You know, just like my grandma used. I had no idea that cloth diapers had been completely modernized. There are beautiful prints and colours available and pins and rubber are a thing of the past. 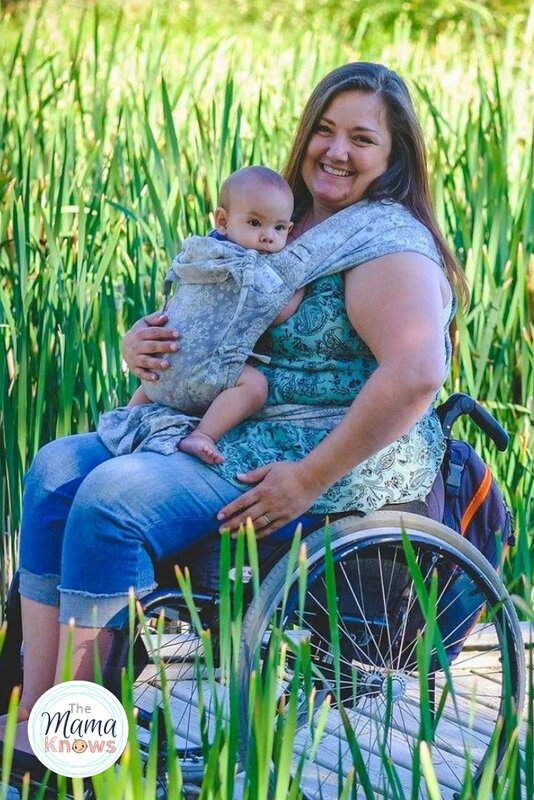 Prefolds still exist, and flats do too, but the Laminated Cloth Diaper Covers are so much easier to use with snaps or velcro and instead of pins you can use a great item called a Snappi. Even further down the innovation trail you will find All in One cloth diapers where all the absorbency is sewn right into a beautiful waterproof shell. 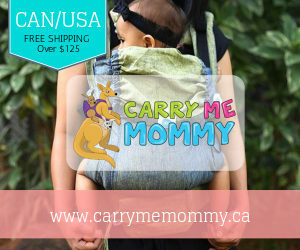 They are closed gently and easily around your baby with elastic legs and snapped waists. The saying is true: these aren’t your grandma’s cloth diapers! When I thought about cloth diapers, I envisioned leaks on my baby’s clothes and myself arms deep in baby poop. Truthfully, I have had way more leaks and mess in disposables than I have ever had in cloth. You know those up-the-back liquid poop explosions that made you throw away permanently stained baby clothes? Yeah, I had plenty of those with disposable diapers on my first child. I was shocked to find that this never happened with my cloth diapers on my second child. I also remember hauling bags full of “dirty diaper entrails” (aka diaper genie bags) to the trash can several times a week and how horribly that smelled each time. And if neighbourhood dogs got into the trash? Oh my gosh. With my cloth diapers, I store them in a waterproof bag right in the nursery and, I kid you not, I can’t even smell them. The poop gets flushed down the toilet (easily) before the diapers go into the bag so there is nothing left to reek. This is a huge cloth diaper myth. “Don’t nobody got time to sit in a laundry room every day”, I told myself. And who wants to scrub poop out by hand? I had no clue that aside from flushing each poop down the toilet (easiy accomplished by using a Diaper Sprayer or with a small biodegradable flushable liner), washing cloth diapers is only 2 or 3 extra loads of laundry a week. And I use my regular mainstream detergent (Tide Powder), right in my regular washing machine. My entire wash routine can be found right here, and I wash my diapers on Wednesdays and Sundays. I dry them in the dryer, although some people hang to dry. This was a big one for me, and I’m ashamed to admit those feelings. As a single mom, I really did think that appearances were important. 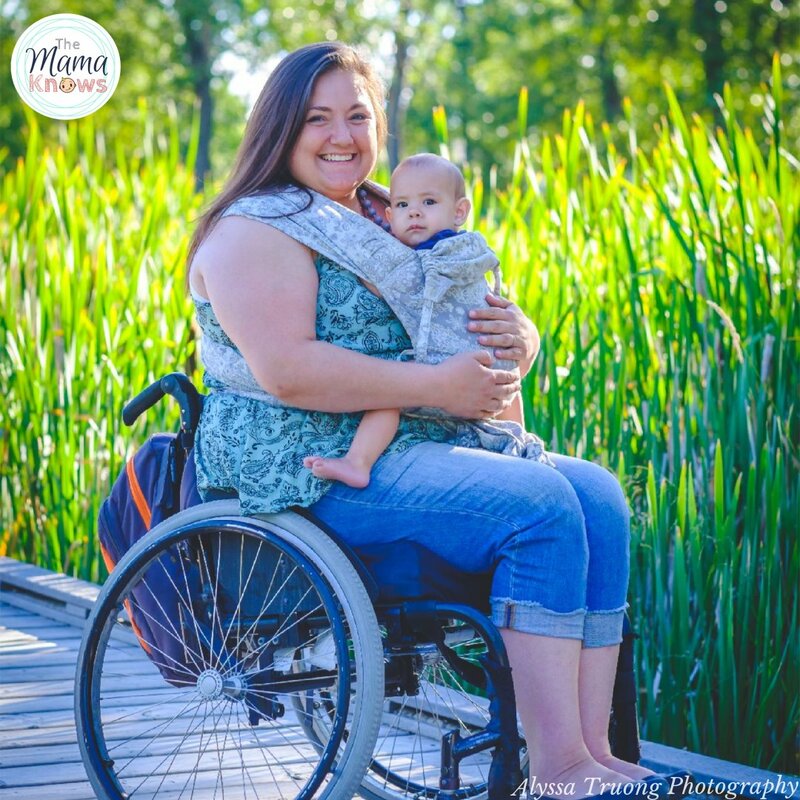 I believed that cloth diapers would show me as unable to provide for my child. Looking back, I wish I had learned more about them. Cloth Diapering, while certainly less costly than disposables, isn’t free. It can, however, help your bottom line each month and that’s a good thing! Doing what’s best for you and your family should never be limitd by the opinions of outsiders. This can be true for many, but like anything in life it has potential for change. If your family isn’t on board with cloth, there are ways to make it easier for them. All in One diapers are a great, simple, option for caregivers. I keep some in my stash for that reason. They are no more difficult to put on than a disposable, and using flushable liners for poop takes ease of use a step further. Now that we are on our second Cloth Kid, my family is 100% on board and we wonder why we ever worried about it in the first place. While some of my diapers are bulkier than others, my children’t clothes do fit over them. I personally have never had an issue with this. It’s also interesting that since I’ve started cloth diapering, I actually find a big fluffy baby booty to be miles cuter than the alternative. I’m not the only one! Many cloth diaper moms feel the same. 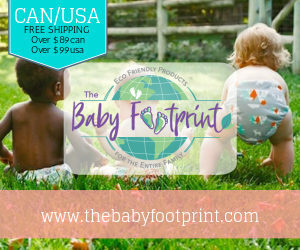 If your diapers aren’t fitting under baby’s clothes, however, it’s easy to size up your clothes or perhaps try the made-for-cloth options like Grow With Me Pants. 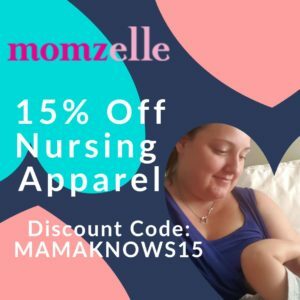 Did I miss any cloth diapering myths? 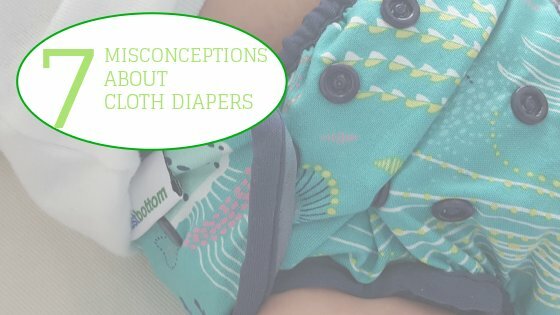 What misconceptions did/do you have about cloth diapers? Do any of these sound like you? Or maybe you haven’t started cloth diapering yet and you have other concerns that weren’t mentioned. Please feel free to comment below or join the discussion on social media. i heard just about all these on a regular basis, sadly mostly from family. I did the prefold/rubber pant thing with my 2 kids 30 yrs. ago, but I had a diaper service so I didn’t have to do the laundry. My best friend cloth diapered twins and did the laundry without a sprayer. I thought there is no way I’m going to dunk and swish a poopy diaper. Now I’m in love with modern cloth diapers & I do the laundry 1-2 times a week when I’m there…but he’s EBF so no big deal yet. I’m not looking forward to the ‘real’ poop that’s ahead, but I’m thankful that diaper sprayers & spray buckets have been invented! I think you should add another one to the list. It’s like, My baby won’t sleep as well because of feeling wet. While it can be true, most of the times this problem can be resolved by adding a stay-dry liner. That’s a good one! My oldest was in disposables and he had way more wetness rashes than my babes in cloth. Even without the stay-dry, cloth diapers are more breathable. And for overnight, when prolonged wetness is expected, a stay dry liner can prevent any sensitivity. Great point!